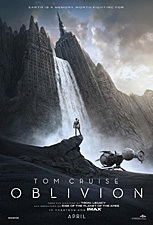 The New International Trailer for Oblivion ! 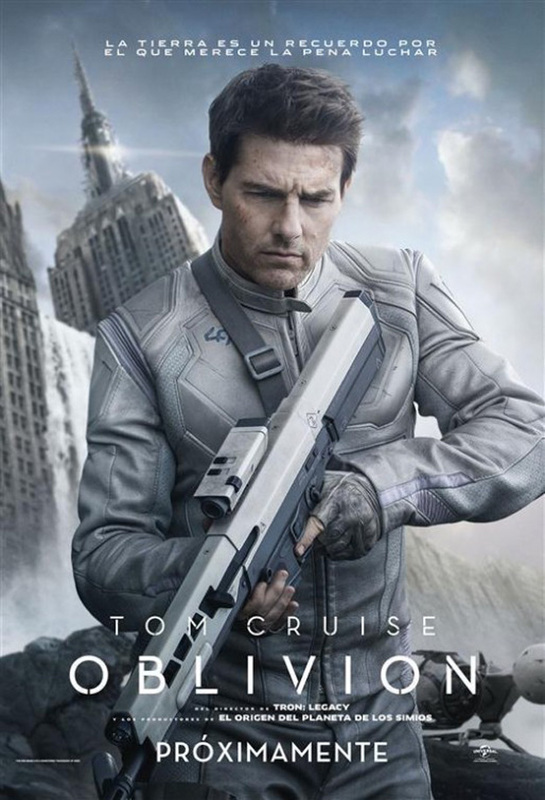 The new international trailer for Joseph Kosinski’s Oblivion is now online and can be watched using the player below! (via MSN). Underneath, you’ll also find the new international poster (via IMP Awards). In Oblivion, on a spectacular future Earth that has evolved beyond recognition, one man’s confrontation with the past will lead him on a journey of redemption and discovery as he battles to save mankind.